It’s been weeks since I last posted and probably will be a weeks before I post again but I felt like sharing today. I’m hoping to get back in the blog groove after the new year but we shall see. 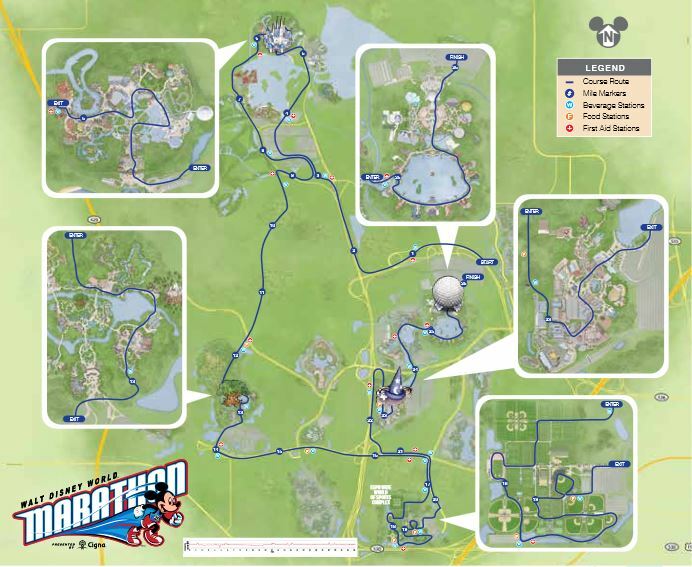 In other news, the Disney Marathon is in 37 days! OH MY GOSH, I cannot wait! My training hasn’t been too ‘magical’ but it is what it is. I’m running with my friend Catherine and we’re both on the same page (thank god). It’s more of a fun run for us, with zero timing expectations -> AKA shout out to the 7 hour time limit, i love you. We really only run races for the t-shirts anyway…….. I can’t wait to run around Disney (especially the castle! ), take pictures with all of the characters along the way, and to rock an awesome costume. I haven’t quite decided what I want to wear yet, but Buzz Lightyear is at the top of the list. Best of all, another state will be checked off the list! Have you run Disney before? If so, what’s your best piece of advice? Can I sneak off course to go on a ride ;)? Previous Post update on my ((CRAZY)) life! Thanks!!!! Hope you’re doing well!! I hope you have fun at Disney! If I did a Disney race it would be purely for fun too, I would shoot for another one for a PR. Dress up, run, and enjoy it :).